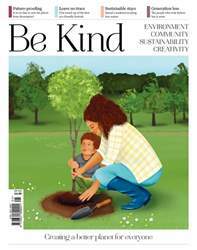 Whether you’re an avid gardener, or you struggle to keep a pot plant alive, we’ve rounded up the must-have products which will help make your world a little greener, and attract birds and bees to your garden. 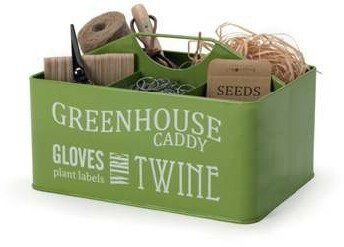 Organise your twine, seeds, labels and ties with this handy, portable caddy. It will keep all your products safe, while you do odd jobs around the garden.